It was adapted as an interim long-range and night fighter, pending the availability of the Beaufighter. 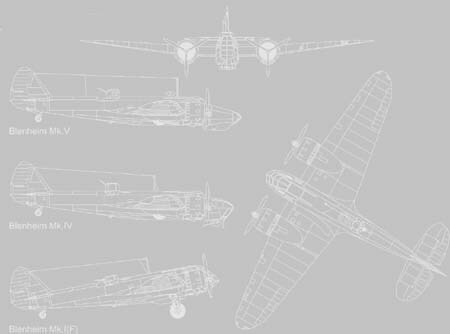 It was one of the first British aircraft to have all-metal stressed-skin construction, to utilise retractable landing gear, flaps, powered gun turret and variable pitch propellers. The Fairchild Bolingbroke was a Canadian-built variant used as a maritime patrol aircraft by the Royal Canadian Air Force during the Second World War. Built by Fairchild-Canada, it was a variant of the Blenheim Mk IV bomber.  Below is a list of Blenheim and Bolingbroke airframes that survived military service.